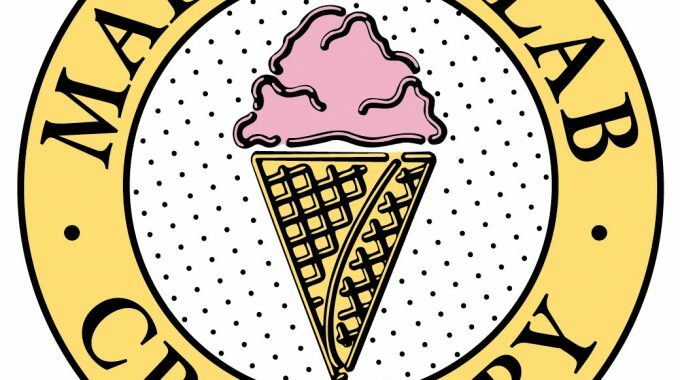 Getting sweet and delicious treats are always on your reach with Marble Slab Creamery! Join the Slab Happy Email List and get a Free Special Treat on your birthday! We heard that it will be a $5 Coupon off any purchase. They also have an app dedicated for rewards but it’s currently under maintenance. 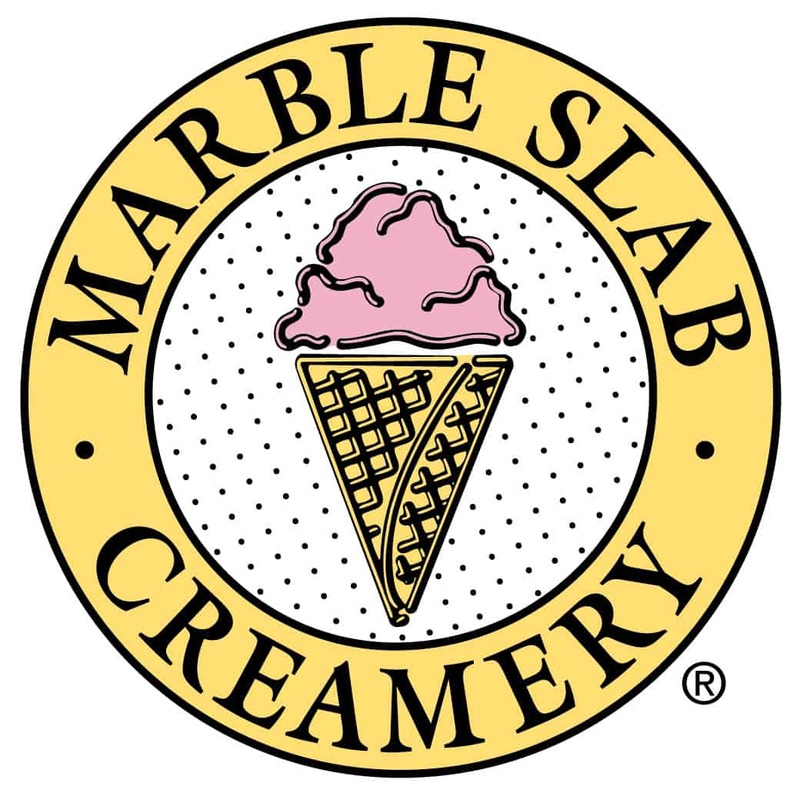 Click HERE to check all Marble Slab Creamery near you!